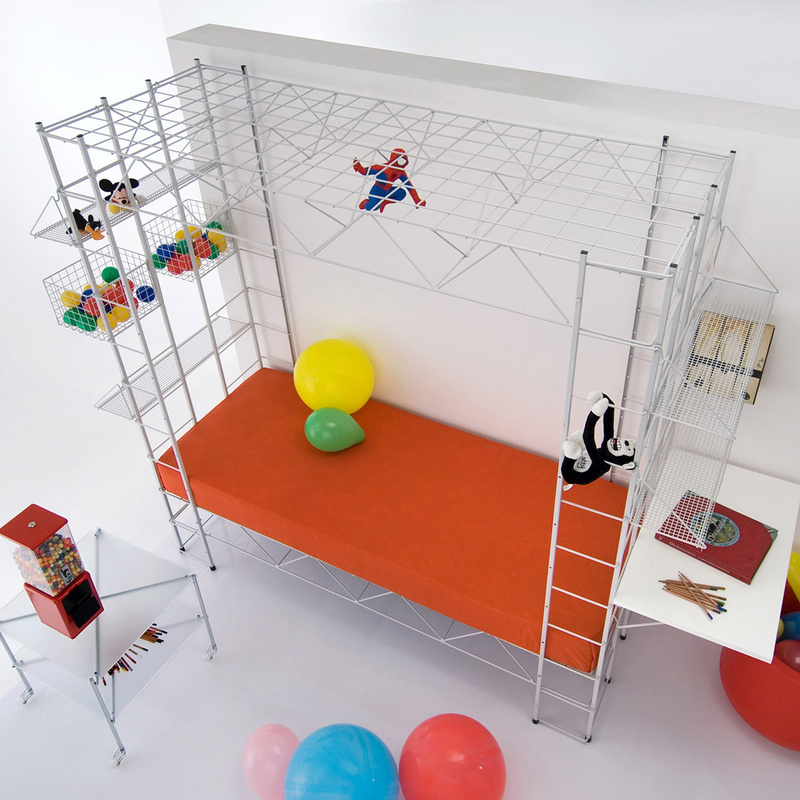 Abitacolo Bed: a unique way to furnish the children's bedroom! 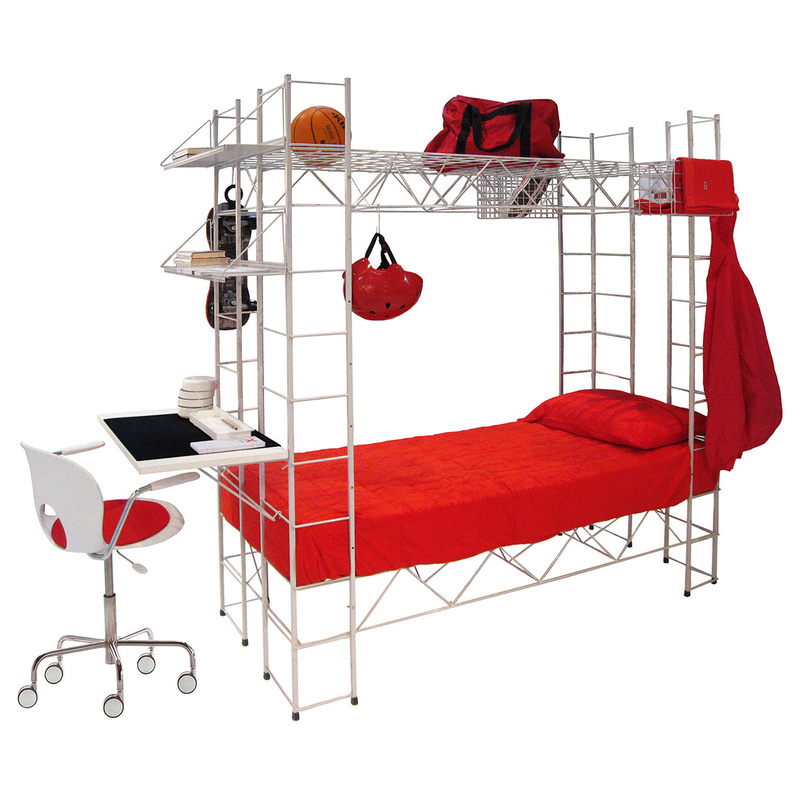 Defining the Cockpit Bed as a piece of furniture is really limiting: this creation of the Rexite brand deserves to be considered a real corner of the room in which it is placed. Although this bed is aimed at children's and kids' bedrooms, it is not at all rare that it has been chosen for adult rooms: its dimensions, moreover, also allow this. 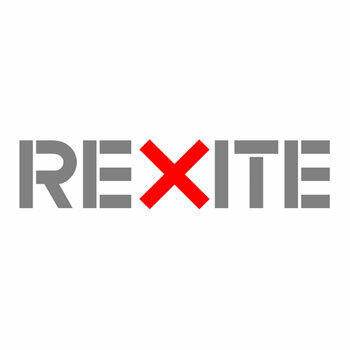 Rexite is an Italian brand highly appreciated abroad, a company that offers many design elements distinguished by elegance, functionality and stylistic audacity. The Abitacolo Bed is also known as the Habitable Module for children: it is with this name that the creator of this piece of furniture, that is the designer Bruno Munari, was able to achieve a very prestigious recognition as the Compasso d'Oro in the year 1979. It's really amazing how a structure like this, high and full of details, can be assembled with just 8 screws! 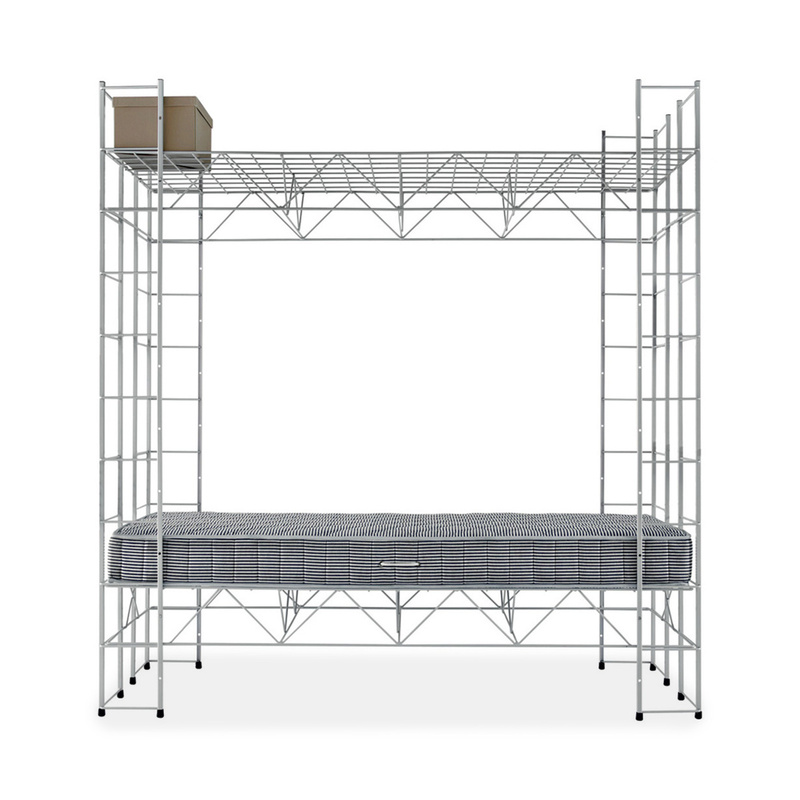 Even from the practical point of view, therefore, this proposal signed by Rexite deserves to be considered special, obviously this piece of furniture guarantees maximum strength and solidity, aspects that are undoubtedly very important for a piece of furniture destined to be used in a bedroom. The structure of the Abitacolo Bed is made of a solid material such as epoxy painted steel, which shows off an elegant pearl gray color. Information: the mattress is not included. The recommended dimensions are: 190 x 80. 1907-1998. 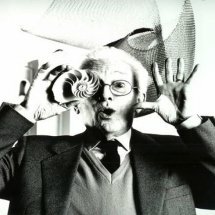 We remember Bruno Munari as the designer and artist who contributed to produce excellence in the graphic, industrial design, sculpture, and cinema fields because he was strongly interested in the concept of movement. He was a Futurist exponent and therefore he faced the subject of space together with Lucio Fontana, he founded the MAC movement and he was part of the Milan Perfectism.